Advances in medicine have made the use of solid organ and stem cell transplantation viable options for long-term clinical success for a variety of serious medical conditions. 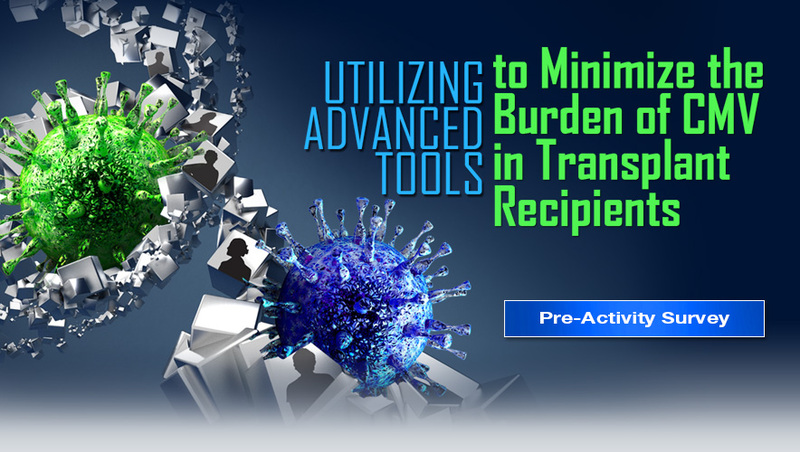 However, transplant recipients remain at higher risk of severe complications due to immunosuppressive regimens, particularly opportunistic infections caused by a variety of pathogens. 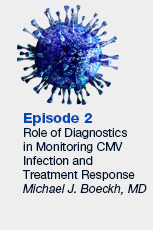 Cytomegalovirus (CMV) remains a significant pathogen post transplantation. 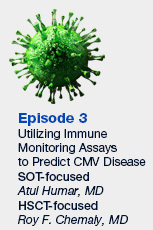 Long-term clinical success post-transplantation will require effective prevention and treatment of CMV infection (i.e., asymptomatic stage) and CMV disease (i.e., presence of symptoms). Prevention can be accomplished through antiviral prophylaxis or pre-emptive approaches. 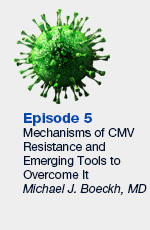 Treatment of CMV disease is also increasingly challenging with the presence of CMV exhibiting resistance to traditional antiviral agents (e.g., ganciclovir). Clinicians must be aware of the latest technologies and new agents that can be used to optimize long-term patient outcomes following transplantation. 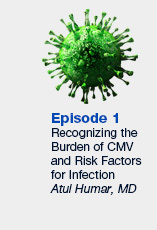 Long-term success of transplant recipients requires an interdisciplinary approach that includes all healthcare providers involved in the management of these patients to prevent and treat CMV viremia. Therefore, this continuing medical education activity targets ID clinicians involved in the care of transplant recipients. These include ID physicians and pharmacists, nurses, microbiologists and allied healthcare providers. Center designates this Enduring material for a maximum of 2.0 AMA PRA Category 1 Credit(s)™. Physicians should claim only the credit commensurate with the extent of their participation in the activity. For questions regarding accreditation, please contact info@jointsponsor.com. Research Support: Roche/Genentech, Gilead Sciences, Ansun Biopharma, Humabs Biomed, Aviragen Therapeutics Inc.
Dr. Humar does not discuss the off-label uses of any products. Start Activity: By clicking below, I acknowledge that I have read the entire CE information.